February 26, 2013 April 22, 2016 Wallace Bishop I.N.H.C, C.N.C. Yes, its sound’s like I have flipped out. Some one call the shrink for Wally! Not so fast, I promise you it’s the truth. Do you know of anyone that is 30 pounds or more overweight and has only been on one diet? I haven’t. 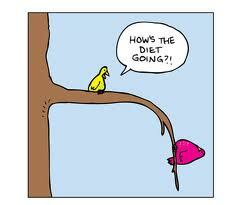 I wish I could convince everyone that dieting is not the answer. Most people just will not listen and they fail. I hope like crazy you listen to me. Maybe you have gone about the weight problem the wrong way!! The term diet really means the foods you consume. However we also use the word “diet” to mean a temporary change to our present eating pattern or dietary routines to lose weight or improve our health. Then we go back to our old dietary ways. 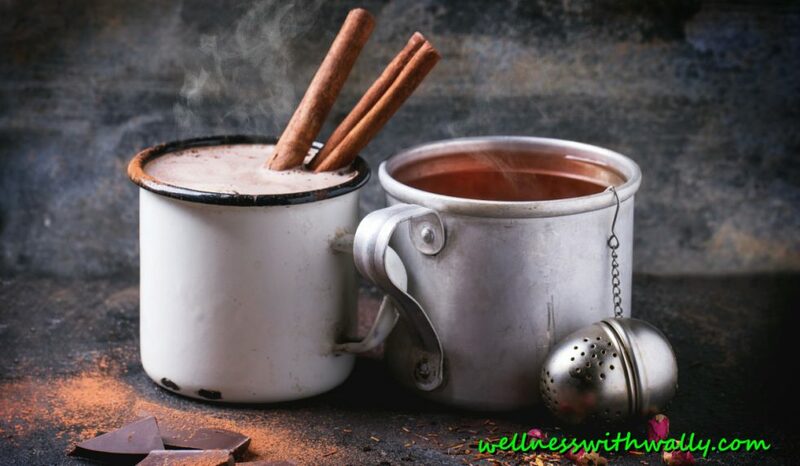 Does it make logical sense to make a change in your diet and then once your goal is reached return to the dietary routine that cause the weight gain or health issue in the first place? NO of course not, but people do it. And they do it over and over and over. I did, until I discovered that dieting was really why I was failing. I would diet and lose 50 pounds. Then I would return to my past way of eating and gain 70 pounds, lose 70 and then gain 90 pounds. Does this sound like it works? This type of approach is harmful and filled with failure. I must confess I was a Yo-Yo dieter. If you are trying to lose weight, like most people, you are probably going about in all the wrong ways. Most people get so stressed about the commitment to losing weight, the stress alone sabotages the plan. You will most likely choose a plan or approach that either gets results very quick because you want to get it over and go back to your old diet right? Or you pick the diet that requires little change because you just can’t fathom getting ride of some of your foods or exercising! right? You deprive yourselves of good flavors and starve yourselves to the point of quitting and a few months or a year later you start over. And by the way, I would always use the excuse that my metabolism was the reason I couldn’t lose weight. That’s simply not true. It’s not an excuse! It may make losing weight slower to begin with but healthy living will turn that metabolism way up! I know, I used that excuse and it simply is false (except for a very small number of those with thyroid disease, even then it can be improved greatly). Now my metabolism is running like a Corvette instead of a Yugo. The rest of the story tomorrow! Previous Post What Can a Healthy Lifestyle and Diet Do for You? Next Post Fruits, Can We Eat Too Many? Can I simply say what a comfort to find someone that really understands what they’re discussing online. You actually know how to bring a problem to light and make it important. A lot more people should read this and understand this side of the story. I was surprised you are not more popular because you certainly have the gift. That is certainly okay. I love to help that’s why I write!! Nice post. I was checking continuously this blog and I’m impressed! Very helpful information specially the last part 🙂 I care for such information a lot. I was seeking this particular information for a long time. Thank you and good luck.